Actuality Media Documentary Outreaches are one-month study abroad experiences where students travel internationally and learn to produce a short documentary film that features a local changemaker. In 2018 we have outreaches taking place in Cambodia, Guatemala, India and Zambia. You can learn more about the program and see behind-the scenes photos at actualitymedia.org/documentary-outreach. If you have any questions, please reach out to Actuality Media’s International Program Director, Robin Canfield at robin@actualitymedia.org. 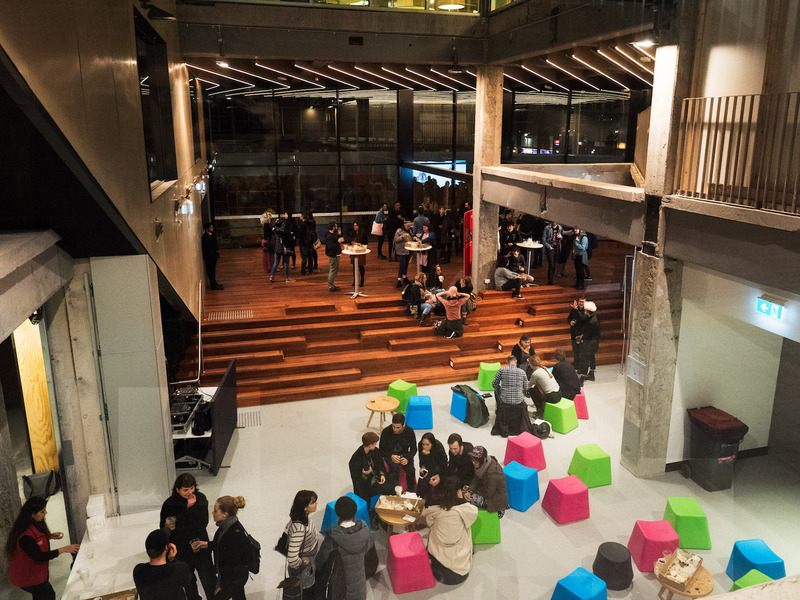 Staff and students in the BComm Media program have been making use of some of the exciting new spaces in the Swanston Street Media Precinct that is a feature of RMIT’ New Academic Street Project. 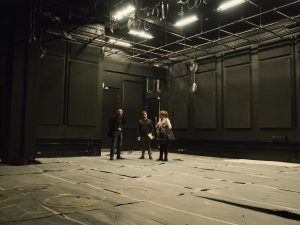 New event spaces, classrooms and studios have been coming online since mid-2017 and are expected to be completed by the end of the year. 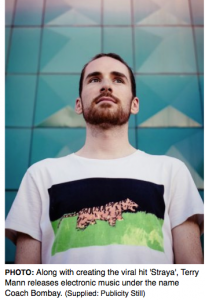 James Thompson, a former graduate of the program, filmmaker and a current sessional teacher in our media production and cinema studies was recently in the U.S at the Palm Springs ShortsFest (June 2016), one of the largest showcases of short films in North America which screens over 325 short films that are selected from 3,000 submissions from 50 countries. A short film, ‘The Audition‘, which James wrote and directed, opened a special ‘G-Day USA‘ mini-festival of Australian films. James recently led a 2nd/3rd year Media studio, ‘Finding the Ear: developing short film drama‘ and has continued his teaching into the context courses ‘Histories of Film Theory‘ and ‘Popular Cinema‘. 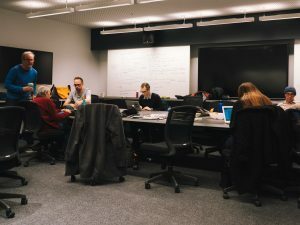 As part of the studio-based teaching model in the BComm Media program, some of the studios available to students involve interdisciplinary collaborations as well as working with an external industry partner. 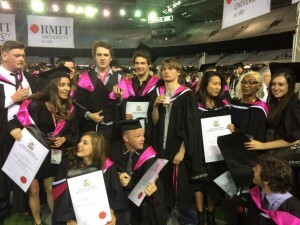 One exciting studio that does both this year is ‘Lentara: nonfiction design’. This studio sees Media students teaming up with students from the Bachelor of Communication Design to work with Lentara UnitingCare to help solve some of the communication challenges faced by the not-for-profit. Lentara Women’s Asylum Seeker Project group completing an ideation workshop (left to right) Harriet Girle (Media), Morgan Meier (Media), and Joni Strudwick (Communication Design). Lentara is part of the large network of community care services run by the United Church supporting some of the most vulnerable members of the community. Corporate Partnership and Communications Manager Jeff Jones said Lentara Uniting Care is excited to be in partnership with the School of Media and Communication as part of an undergraduate teaching and learning studio project. 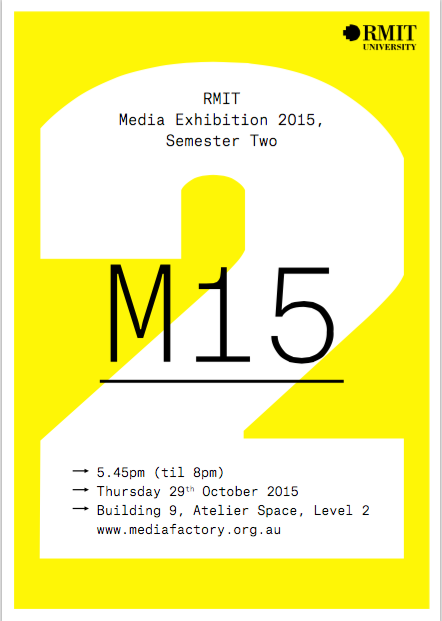 ‘’The design and production work that is being developed by RMIT may potentially be used in our future marketing and communications strategies after its completion, with full credit and attribution to students,” Jones said. RMIT lecturer Seth Keen said the studio was a cross-disciplinary collaboration between the Communication Design and Media programs. “The people involved are RMIT undergraduate students who are under the guidance of Lentara’s Jeff Jones, with the assistance of the co-teachers Peter West and myself,” Keen said. “The aim is for students to engage with the real-world problems that a not-for-profit organisation faces. The following Lentara initiatives will be focused on in the studio: Asylum Seekers Community Housing, Men’s Shed, Shower Bus, Mobile Clothing Bins and Lentara identity branding. 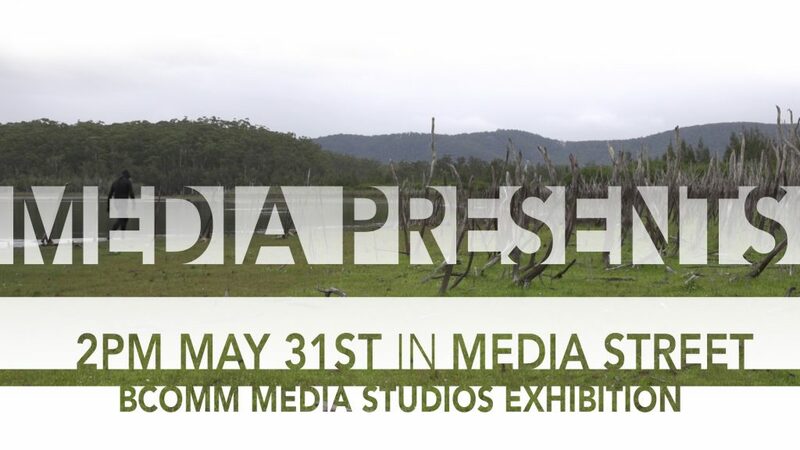 Students will mix together graphic design, advertising, branding, film, television, radio and new media practices to produce a variety of communication outcomes. 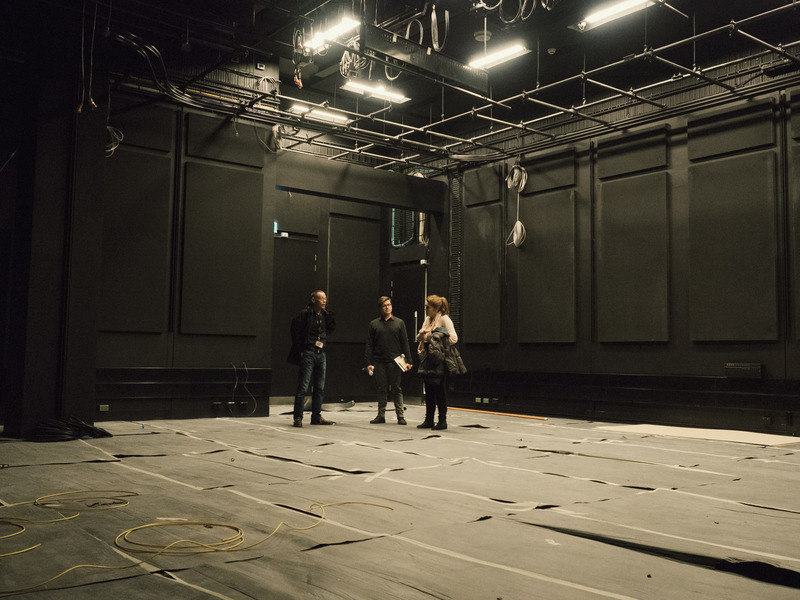 The studio will run for the duration of the first semester, which ends in June. 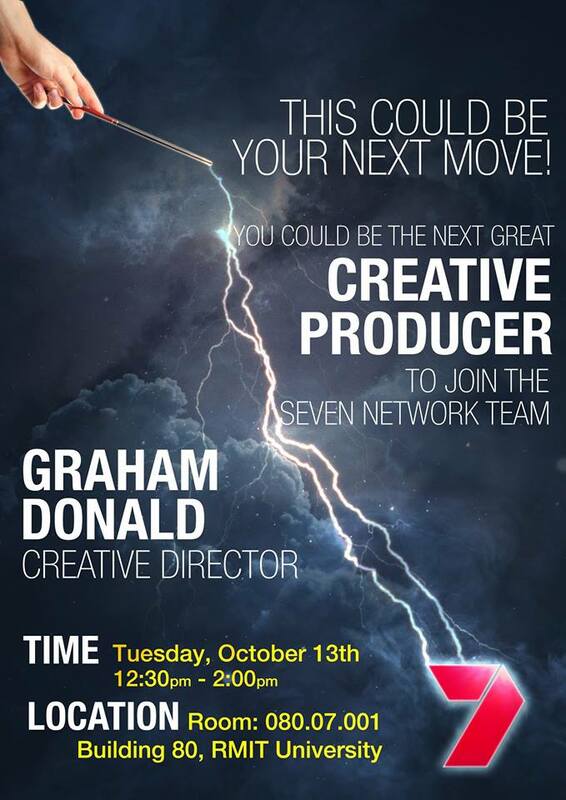 Graham Donald – Seven Network’s Creative Director of On-Air Promotions & Advertising, will conduct a seminar about the On-Air Promotions career pathway with you. 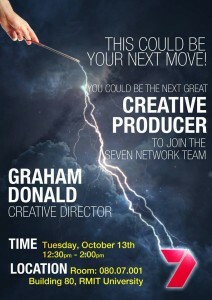 He will talk about On-Air Promotions career pathways and provide insight into the career of an On Air Promotions Producer. Last year a graduating BComm Media student was successful in gaining one of only a few paid full time traineeships in the country. So come along and find about how to gain a traineeship, or if not in your final year, learn what could be in stock for you. Its also a very interesting lecture on how promos are made.